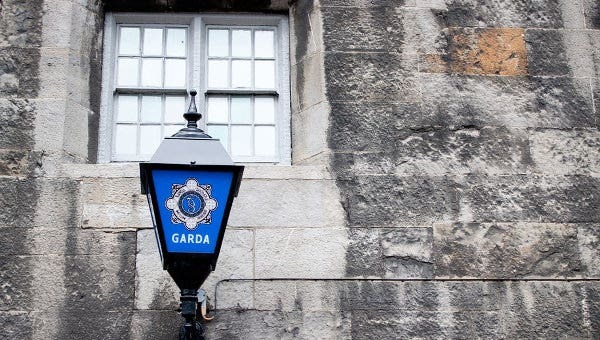 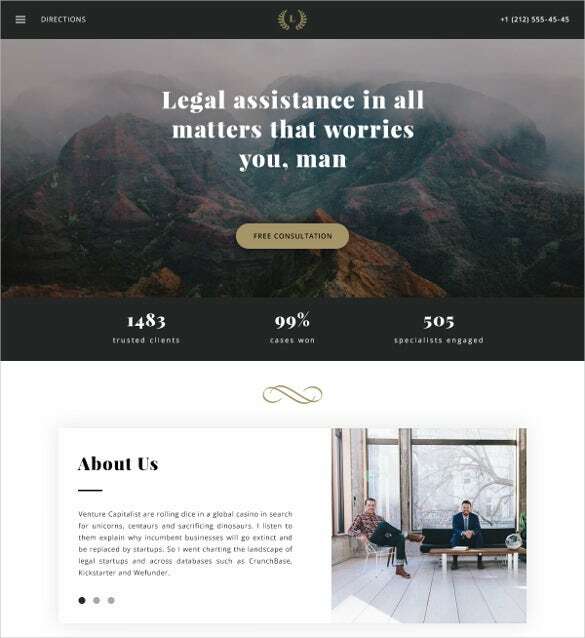 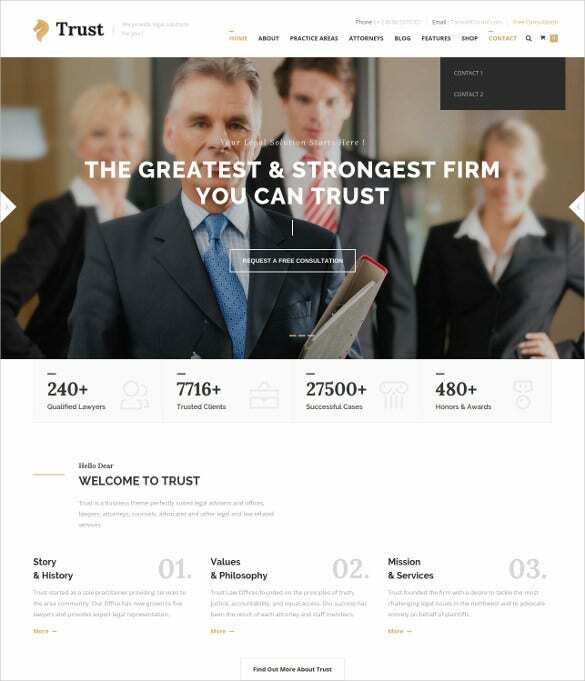 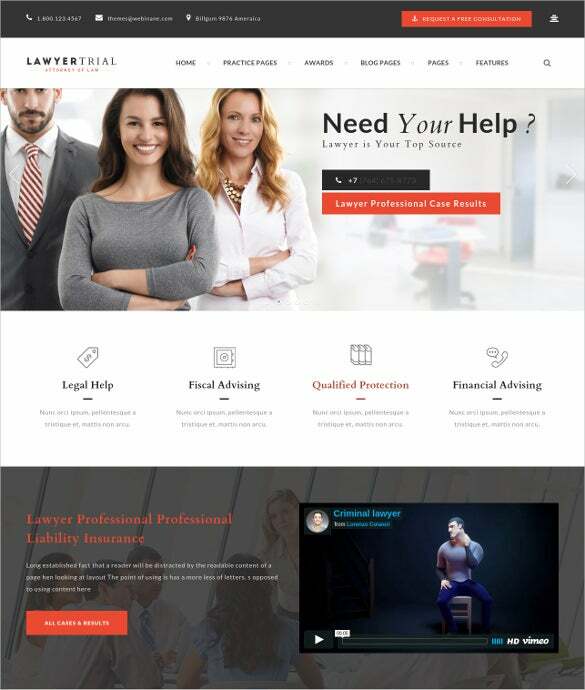 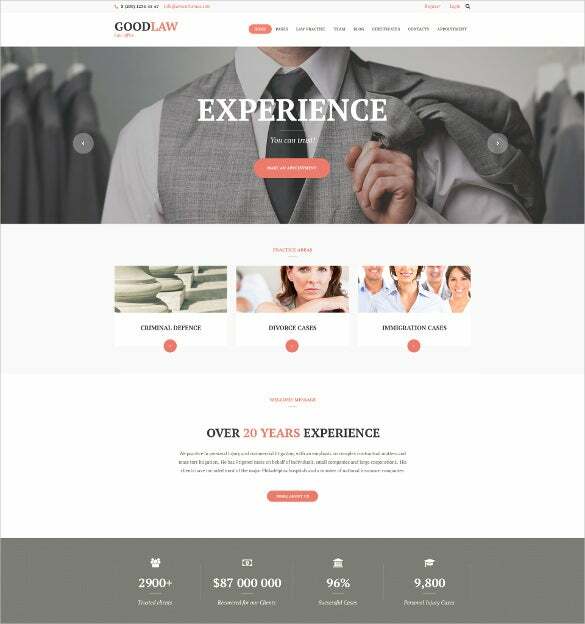 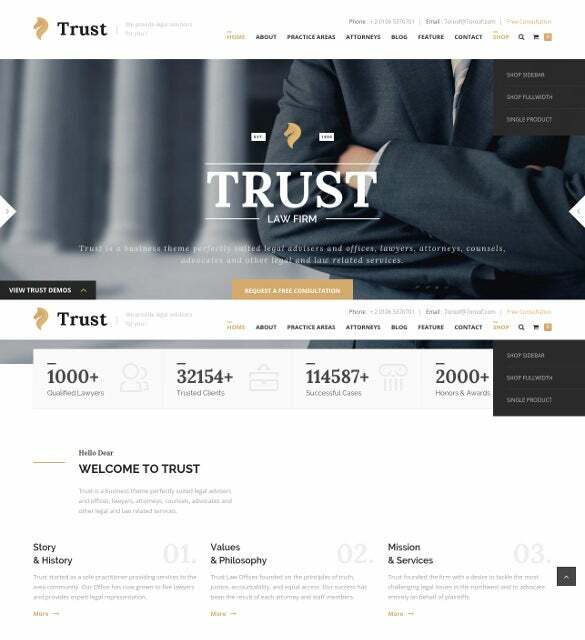 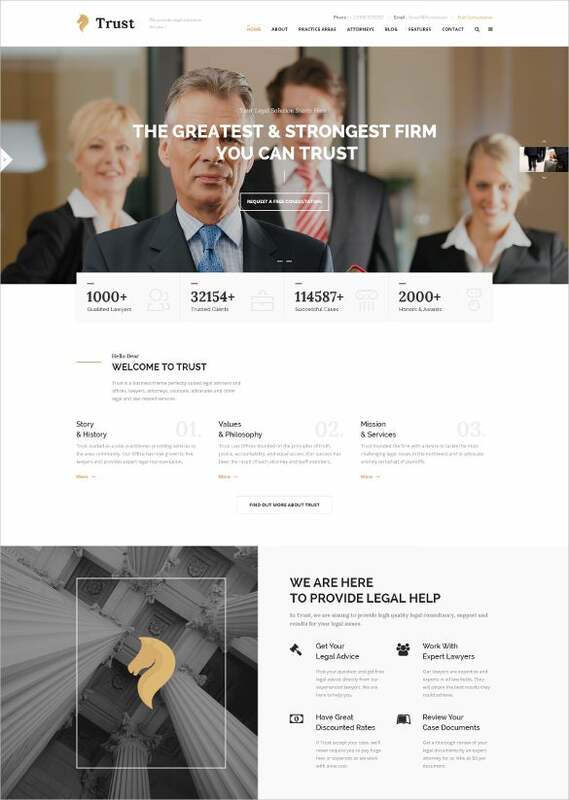 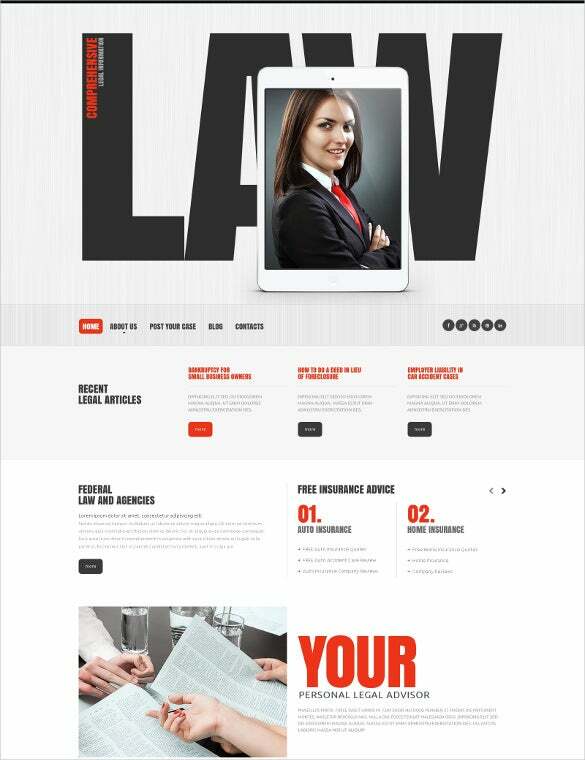 The Law & Legal Blog Themes & Templates are in great demand among the law firms, lawyer’s agencies, law office, Public Justice Agency and Law Advisers. 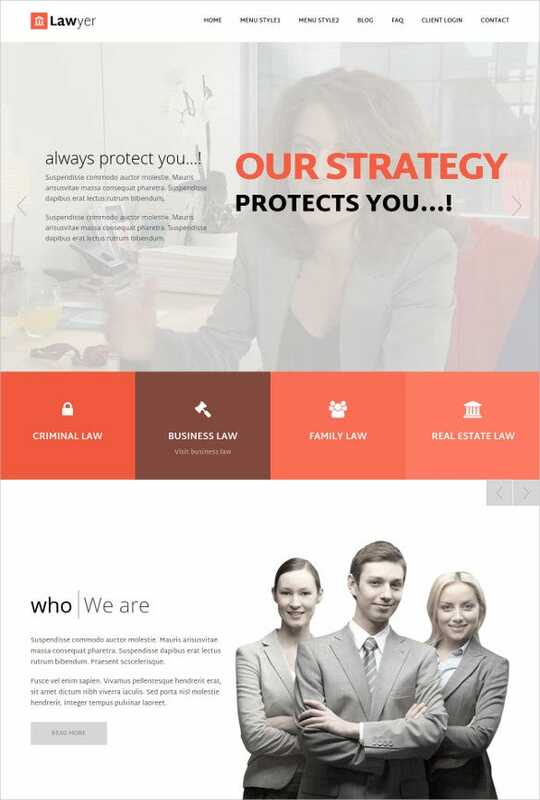 These themes are 100 % mobile friendly and well documented. 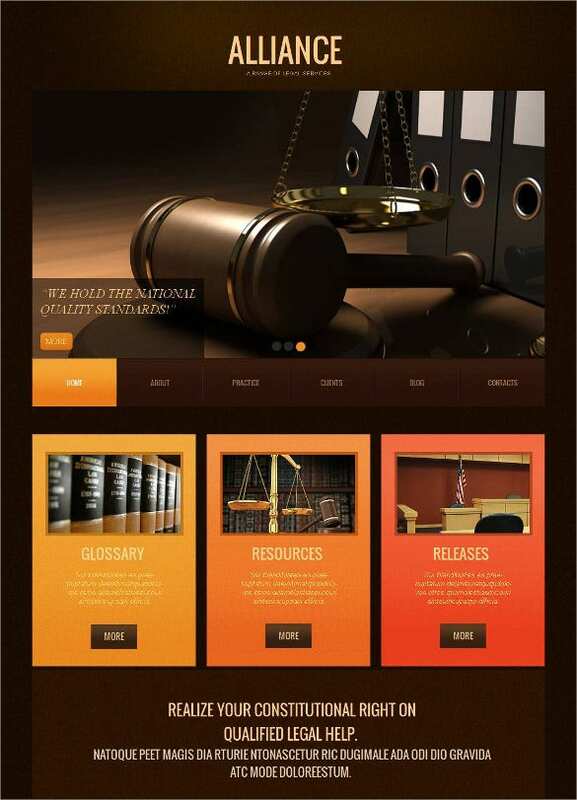 Coding like CSS3, LESS and JQuery has been used in these templates. 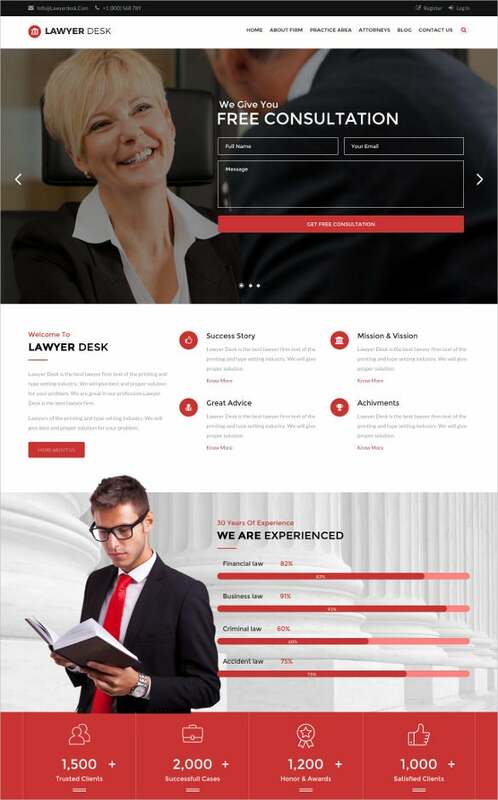 These templates are WPML ready and offer on-line chat facility. 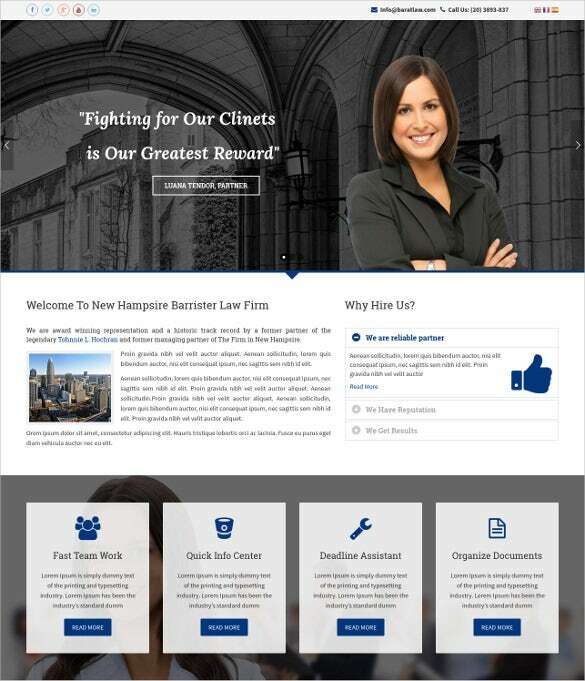 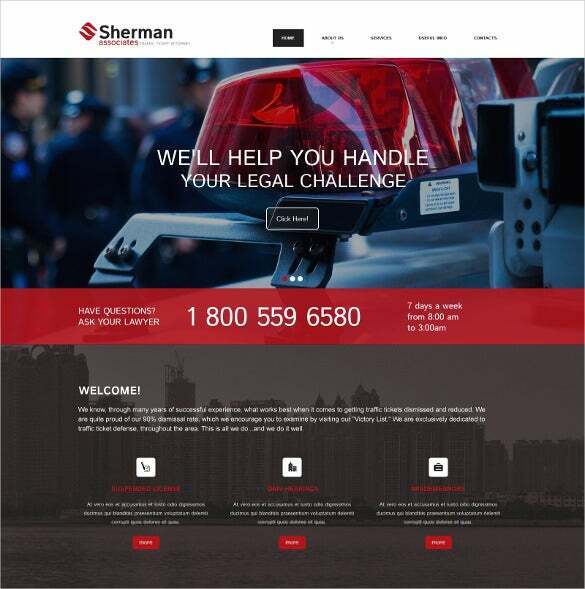 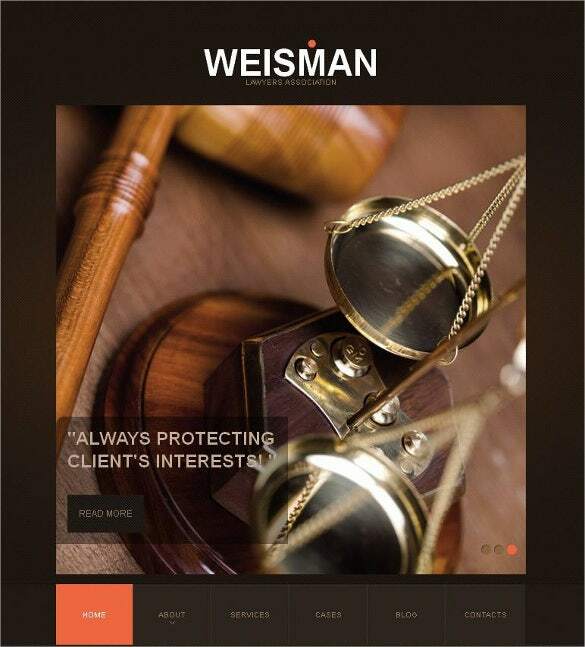 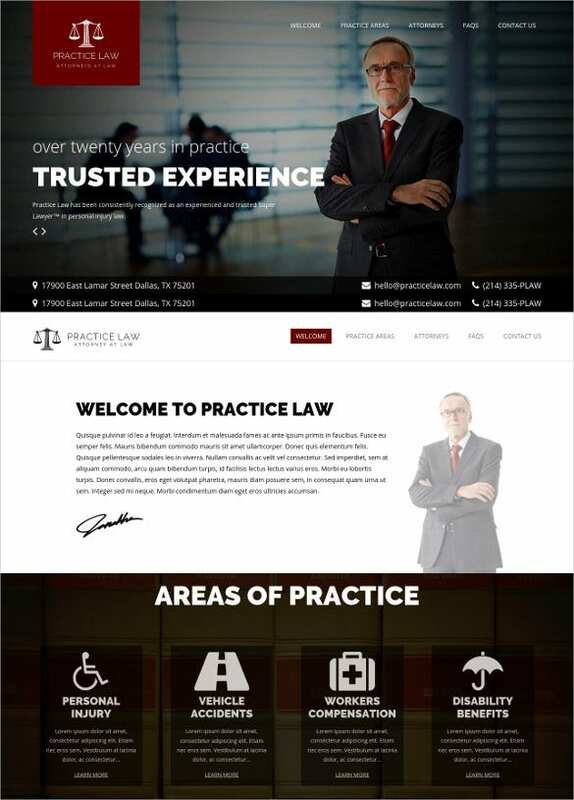 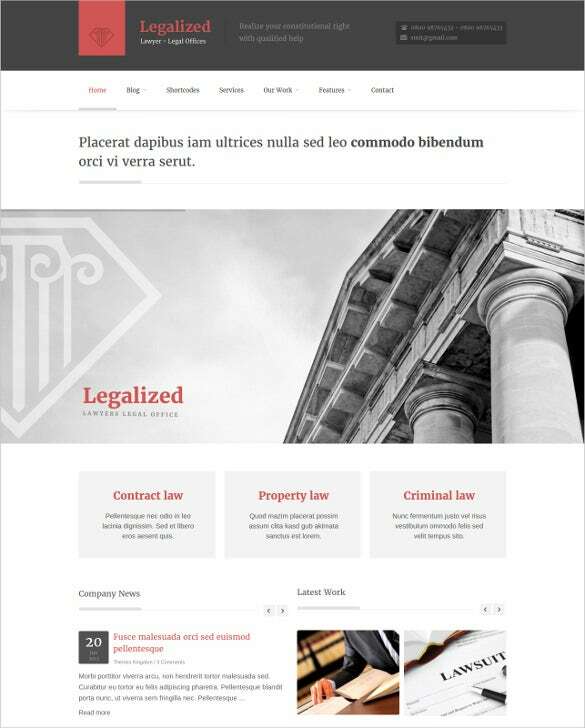 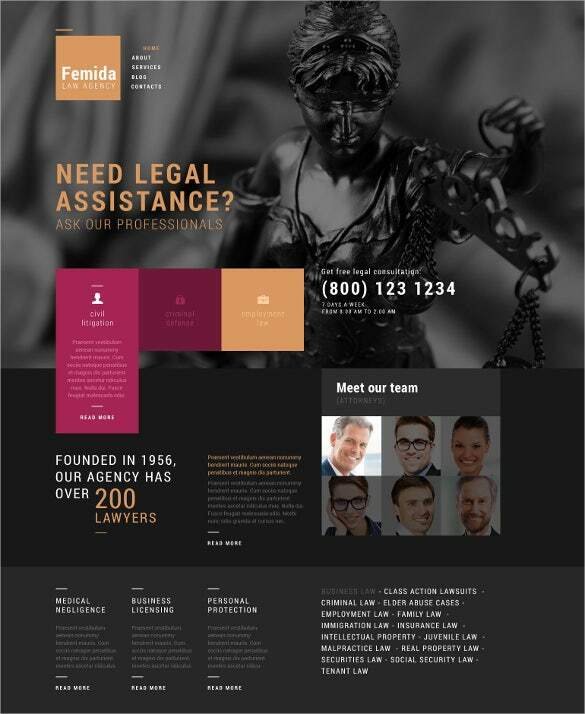 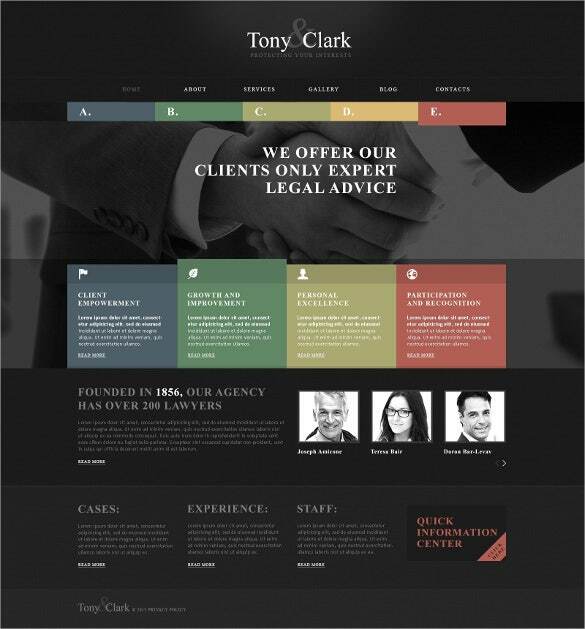 These templates can be viewed in wide or boxed layout.You May also Visit Law & Legal Drupal Themes & Template. 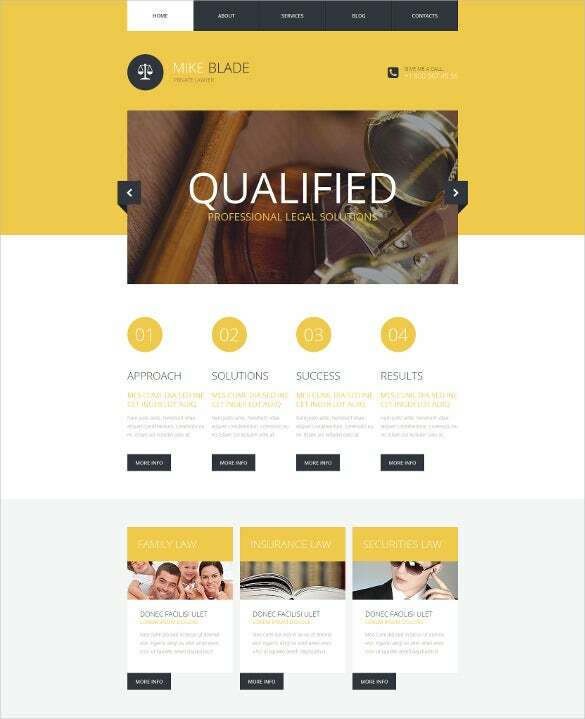 These templates permit the users to edit any part of their profile and provide instructions to install the templates easily. 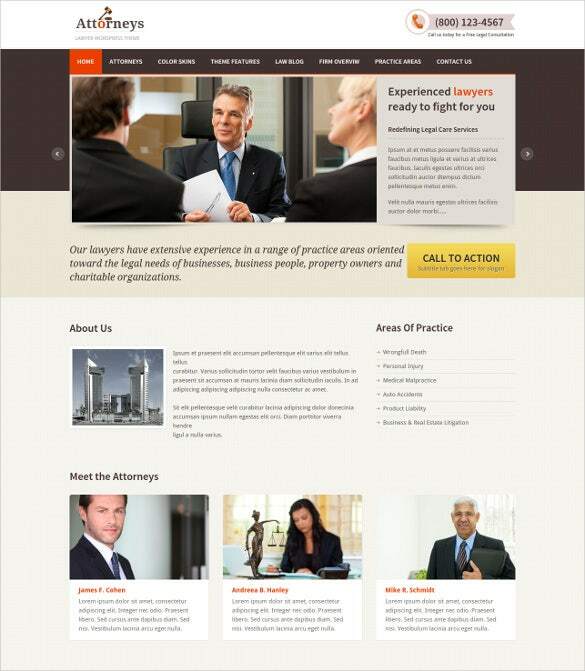 These well documented templates have multiple column layouts.